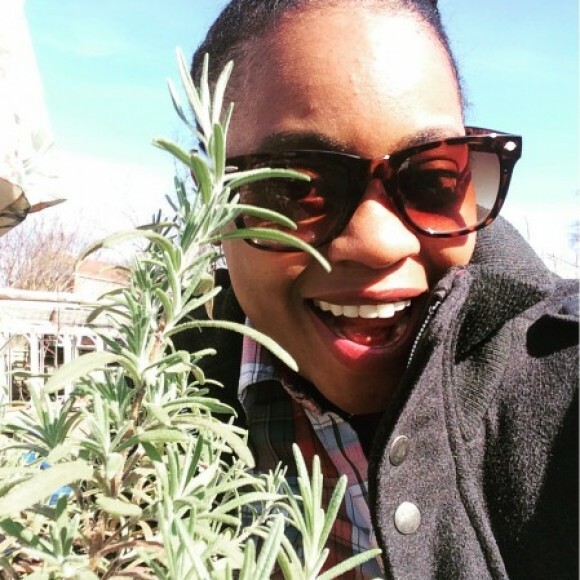 @rootedandsustainedllc our new member @rawillou would like to learn how she can grow in her balcony! We may need to purchase some rootpouches from @cultivatethecity, or I can gather some free pots. I have plent of free seeds to get going. Let’s link at Hagans this Sunday!